The young Australian/Italian owners David and Valentina have travelled the world extensively and understand the needs of the backpacker. 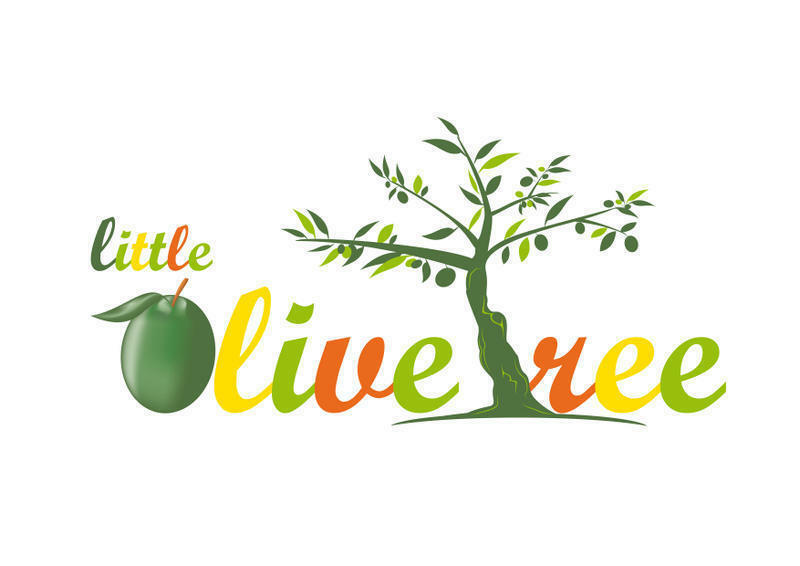 Olive Tree offers a comfortable private room with ensuite or dormitory accommodation. 8am to 11pm reception with friendly advice, information on city tours, ferries to Greece and Croatia and day trips to nearby Alberobello, Matera and Lecce can all be easily organised. Each newly refurbished room has brand new beds and mattresses, its own clean private bathroom and balcony while the large rooftop terrace has panoramic views of the ocean. Olive Tree is nestled right in amongst the locals in this very quiet, authentic pocket of Bari Vecchia. You will love the sight of ladies relentlessly sweeping the floor at the entrance of their house and the smell of fresh laundry which permanently fills the air as you greet the morning on one of our many balconies. Narrow cobbled streets lead you around a blissful maze of this medieval city- unchanged after more than a thousand years! With women making orecchiette (fresh pasta) in front of their homes and small alimentari selling local specialities like focaccia, cheese, salami, olive oil and wine- this is an experience you are unlikely to find anywhere else in Europe. Olive Tree is located just 2 minutes walk from the Basilica of San Nicola, 5 minutes walk from the port and cathedral and 20 minutes from the central train station. Free WiFi and breakfast included. Laundry service available. Check in from 14:00 to 23:00 Failure to check in before 23:00 will result in the bed being unavailable. From the port exit, cross the road and walk 100 metres to the right to a restaurant called Osteria Al Gambero. Walk up the small set of steps to the left which enters the old town and follow the laneway about 50 metres until it finishes. Turn left and you will see a yellow arc immediately to the right. Enter and you will see another smaller arc straight ahead which is the entrance to Corte Altini. Enter and turn right and we are number 4 on the left! If arriving from the station take bus 20/ (note the slash is part of the bus number) to the port and follow the instructions above. You can walk (30 minutes) by exiting the station and going straight ahead to tree-lined Piazza Umberto. Continue straight onto Via Sparano da Bari and refer to the map linked to the photos of our property on this site. From the airport there is a train which runs to Bari Central Station every 25 minutes and costs 5. Local bus number 16 which leaves every 45 minutes also runs to the train station and costs 1 but is much slower. From the train station follow the instructions given above. Note the last check in is at 11pm so arrivals to the airport after 10.15pm should take a taxi directly to us which costs 25. Just ask the driver to stop at the restaurant 'Osteria Al Gambero' and follow the instructions above.